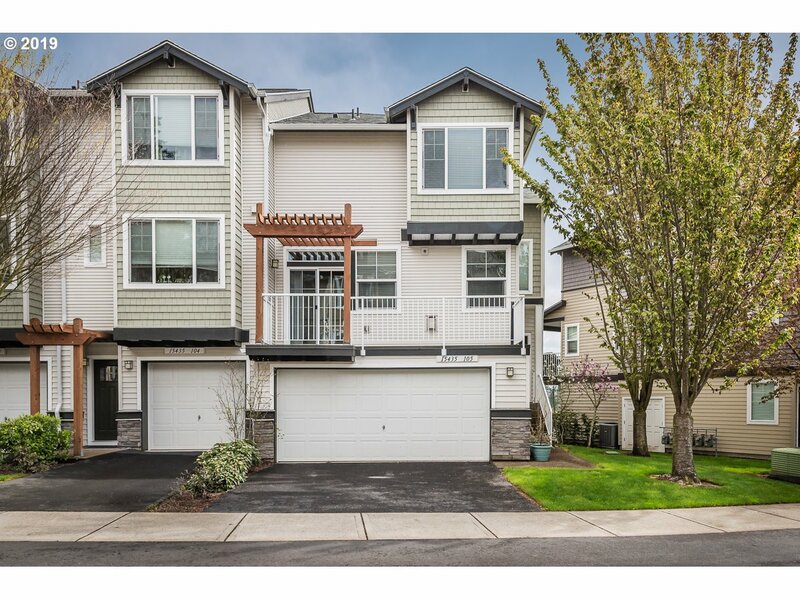 All PROGRESS RIDGE homes currently listed for sale in Beaverton as of 04/19/2019 are shown below. You can change the search criteria at any time by pressing the 'Change Search' button below. "Amazing Progress Ridge Condo with stunning lake views! Best views of the lake and skyline! Walking distance to Progress Ridge shopping, dining and entertainment. Ideal floorplan with open living concept. 3 bedrooms! Extra large 2 car garage with extra space for storage or could be office or exercise room. Solid HOA for low maintenance living. Sought after schools including Nancy Ryles and Mountainside High!" "Location, location, location!!! 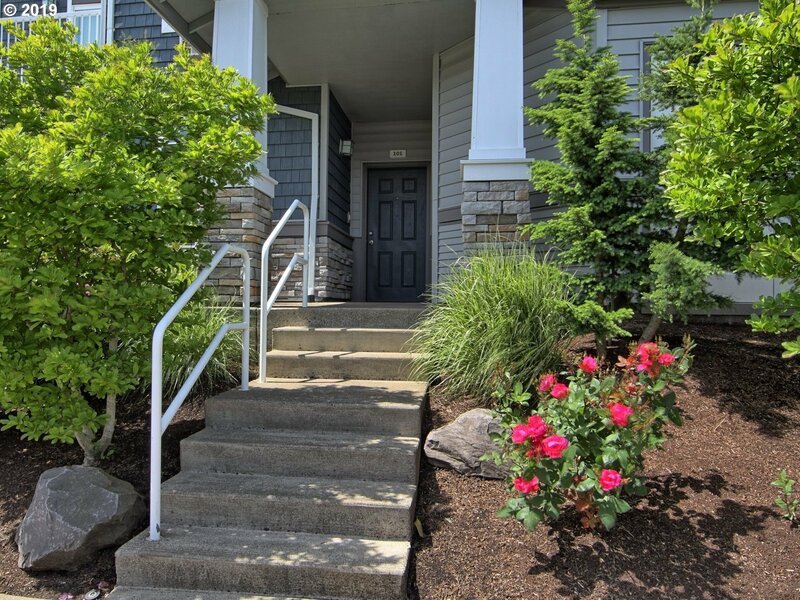 This 2 bed 2 bath 1 level condo is across the street from the popular Progress Ridge. New Seasons, Cinetopia, Big Al's and many restaurants and boutique shops. Private setting has 2 patios, large master with oversize soaking tub and walk in closet. Attached 308 sq ft garage for easy access. All appliances including refrigerator, stove, dishwasher, microwave and washer & dryer." "Open floor plan, Living, Kitchen, Dinning. 1 bedroom, 1 bath, gas fireplace &deck. Busline and shopping."